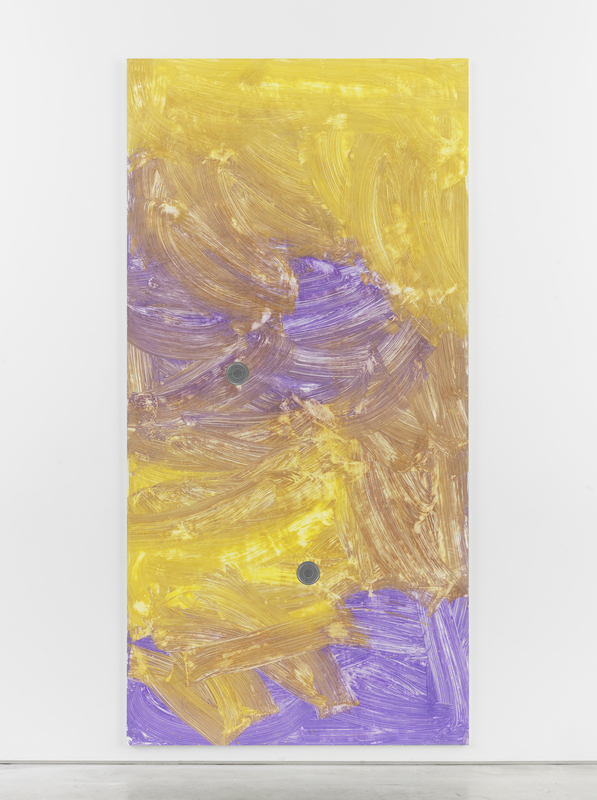 Alex Kwartler, Untitled, 2019. 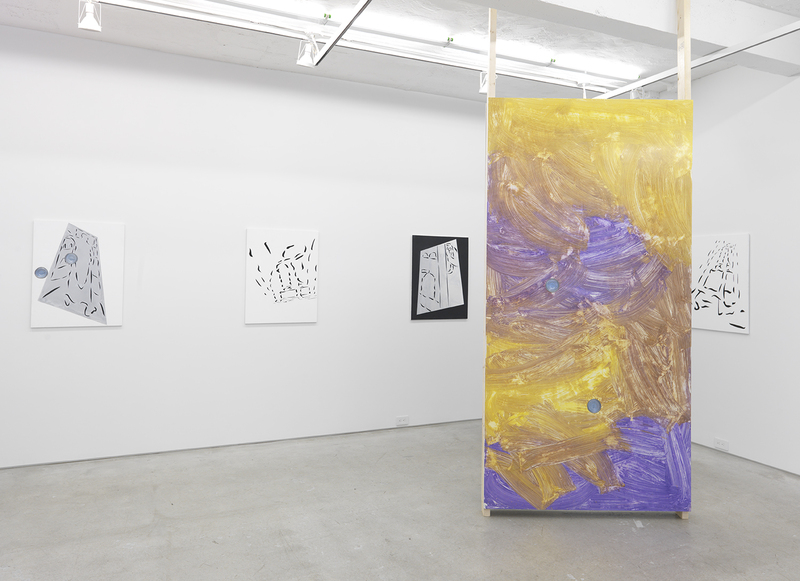 Plaster, acrylic, and oil on linen, 72 x 48 in. 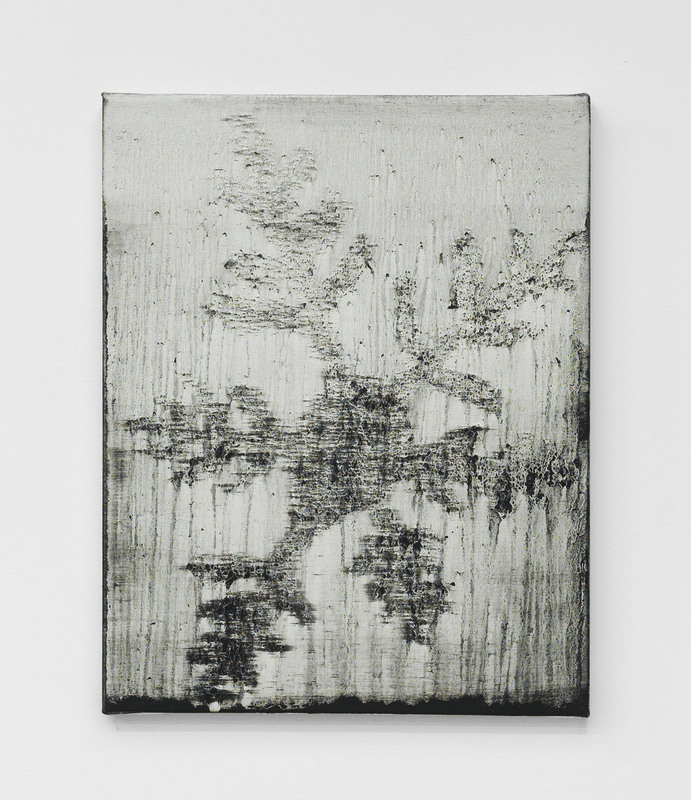 Detail, Alex Kwartler, Untitled, 2019. 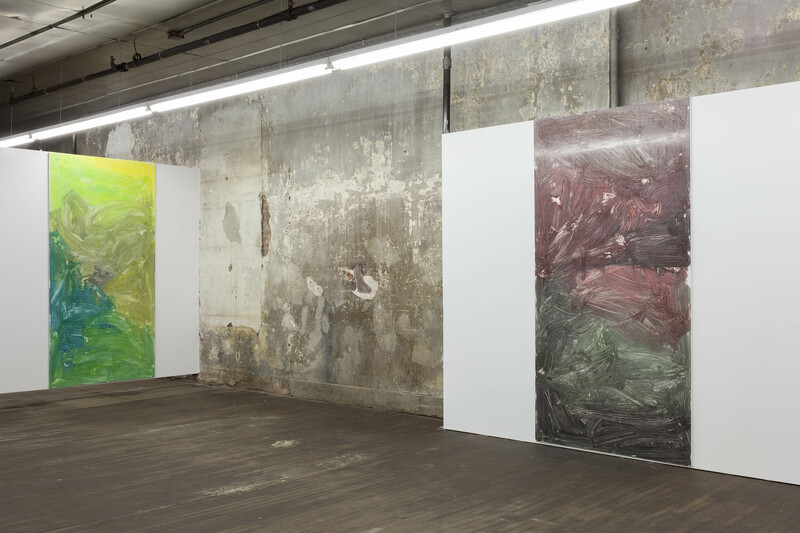 Plaster, acrylic, and oil on linen, 72 x 48 in. 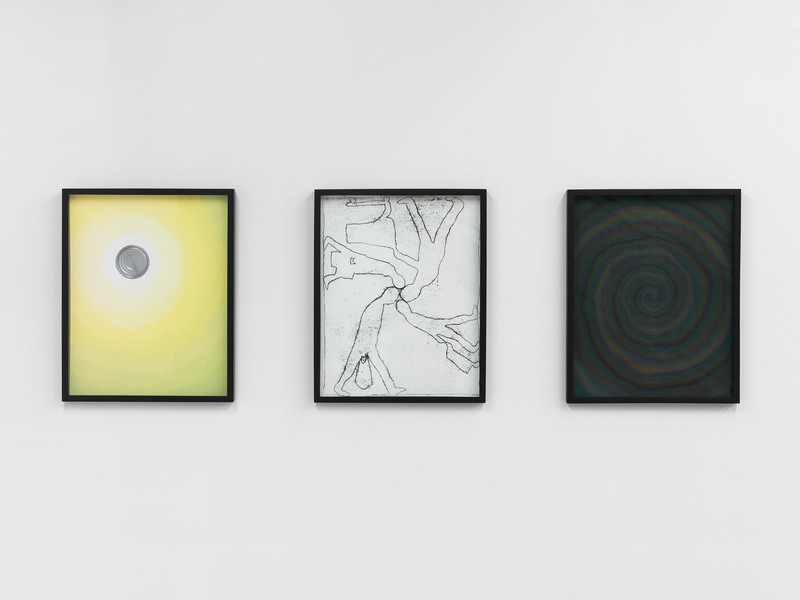 Alex Kwartler, Untitled, 2019. Acrylic and oil on canvas, 48 x 36 in. 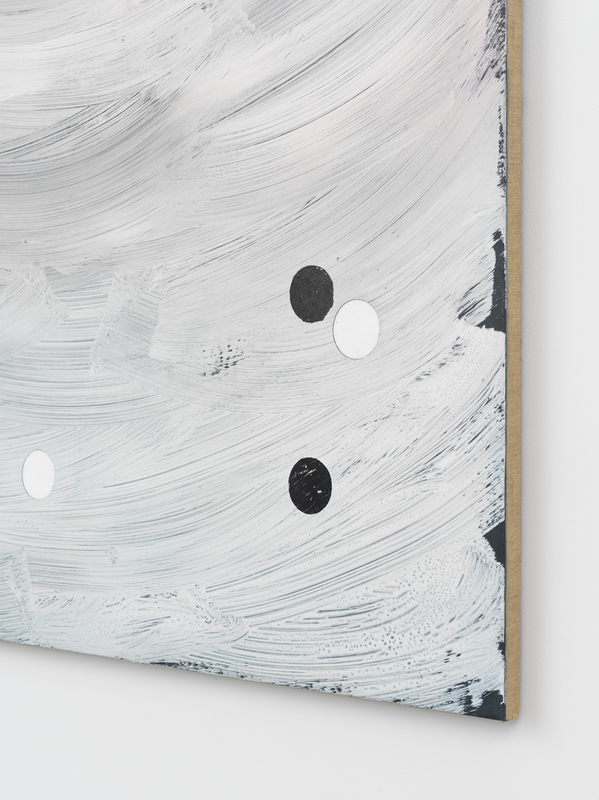 Detail, Alex Kwartler, Untitled, 2019. Acrylic and oil on canvas, 48 x 36 in. 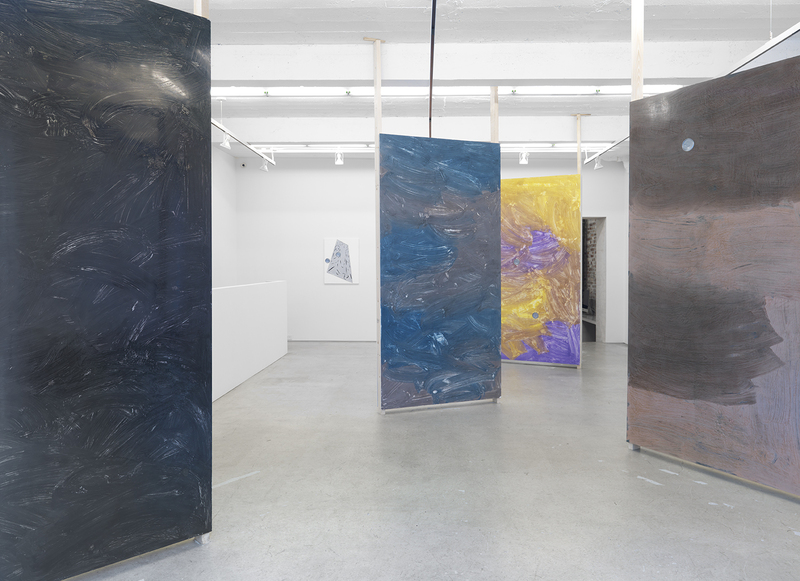 Alex Kwartler, What Wind, 2019. 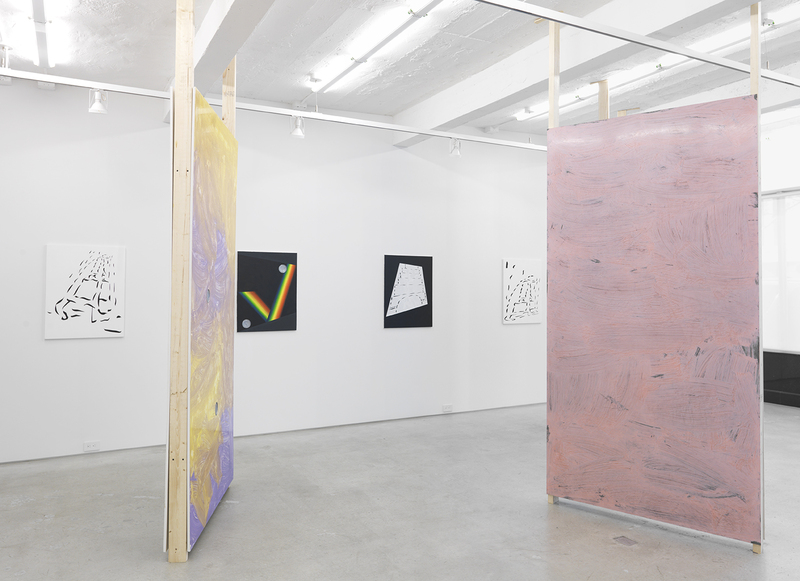 Curated by Eric Palgon at Ceysson & Bénétière, NY. 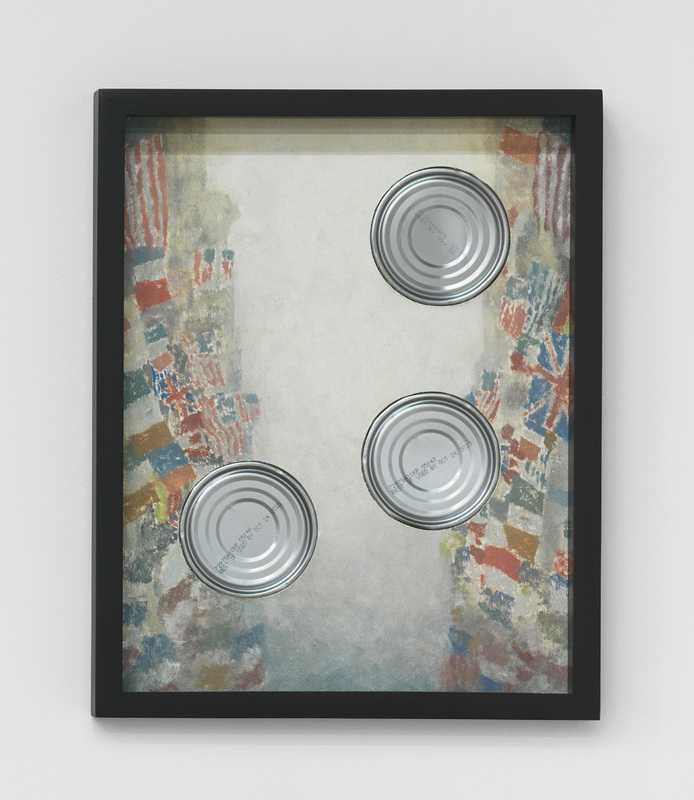 Alex Kwartler, Untitled, 2019; Oil and plaster on canvas; 48h x 36w in. Magenta Plains, NY. 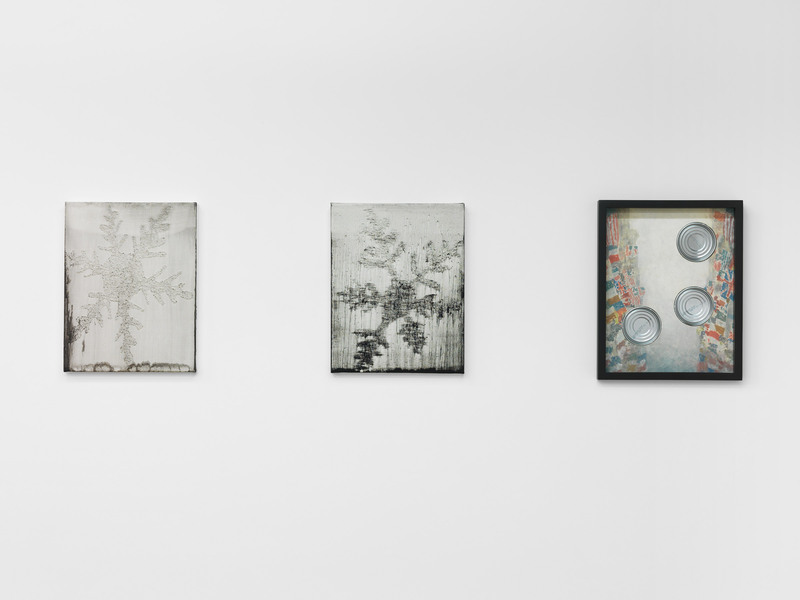 Alex Kwartler, Schleppers (snowflake, star, badge), 2018; Flashe and oil on canvas; 48h x 36w in. Magenta Plains, NY. 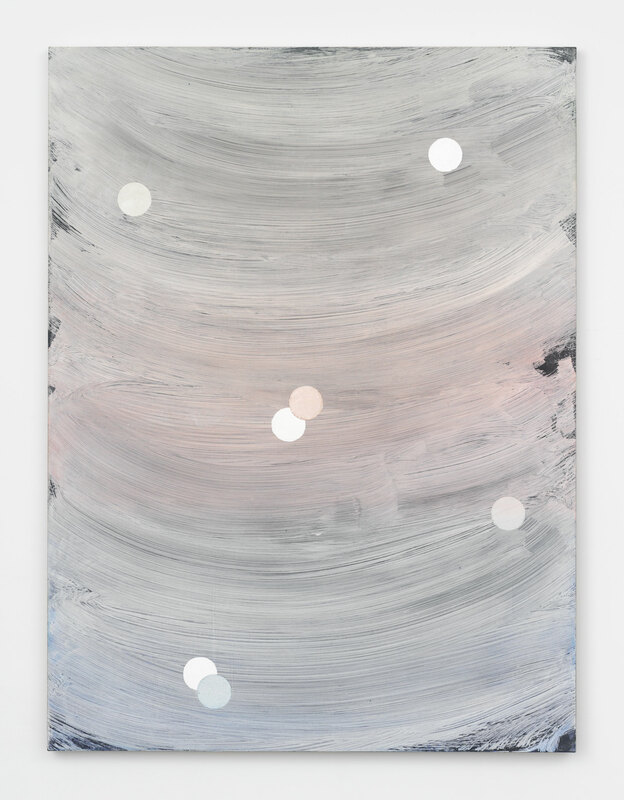 Alex Kwartler, Snowflake, 2018; Magenta Plains, NY. 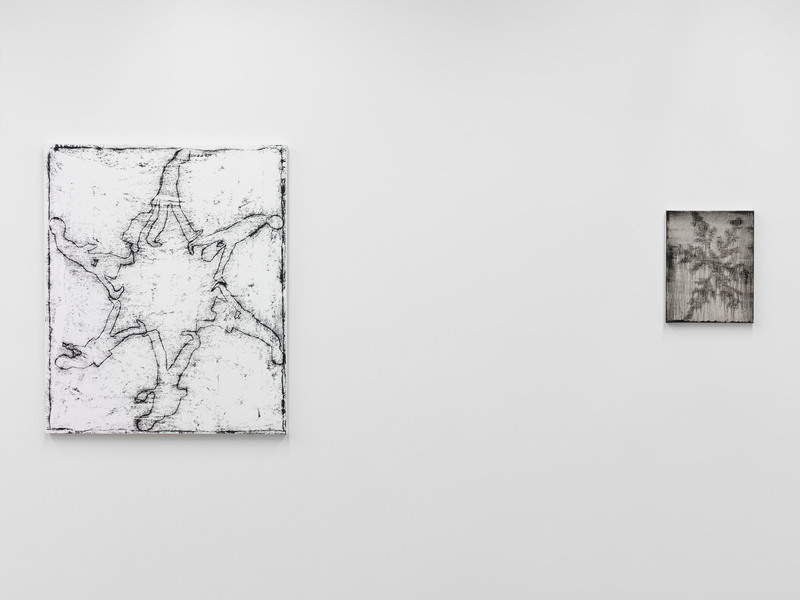 Alex Kwartler, Snowflake (I'm Nobody! 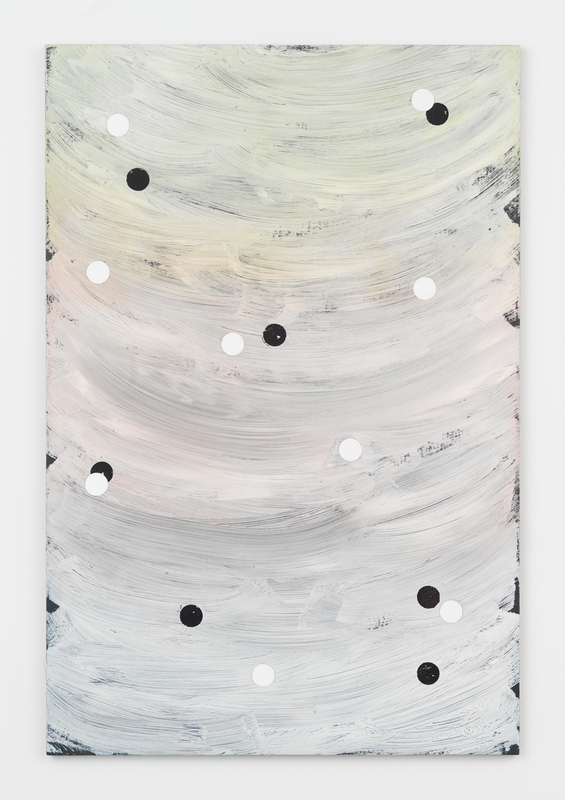 Who are you?, for MA, Oil and pumice on canvas, 2018. 14 x 11 in. 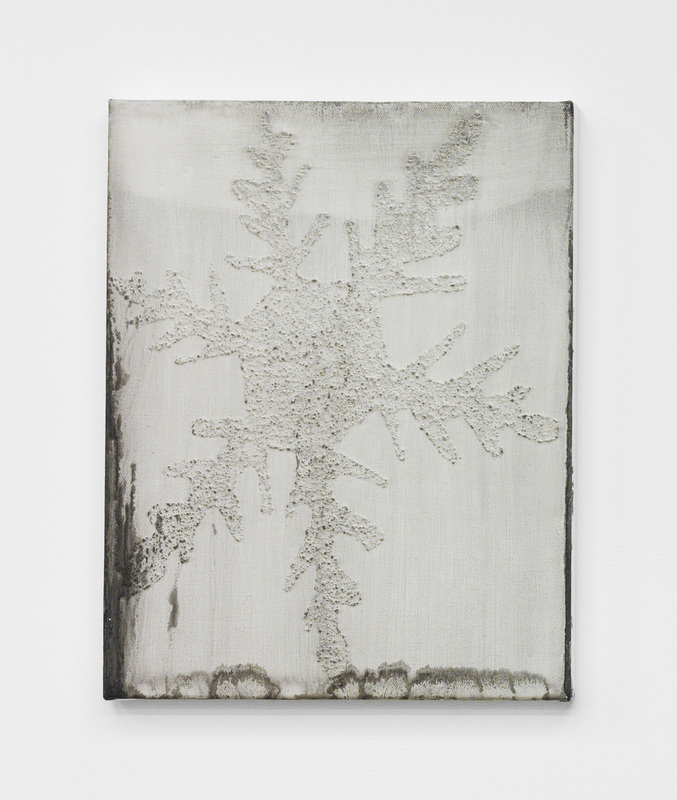 Alex Kwartler, Snowflake (To the Harbormaster, for ML), 2018; Oil and pumice on canvas; 14h x 11w in. Magenta Plains, NY. Alex Kwartler, Celebration! (After Childe Hassam), 2018; Oil on canvas board, aluminum can; 14h x 11w in. Magenta Plains, NY. 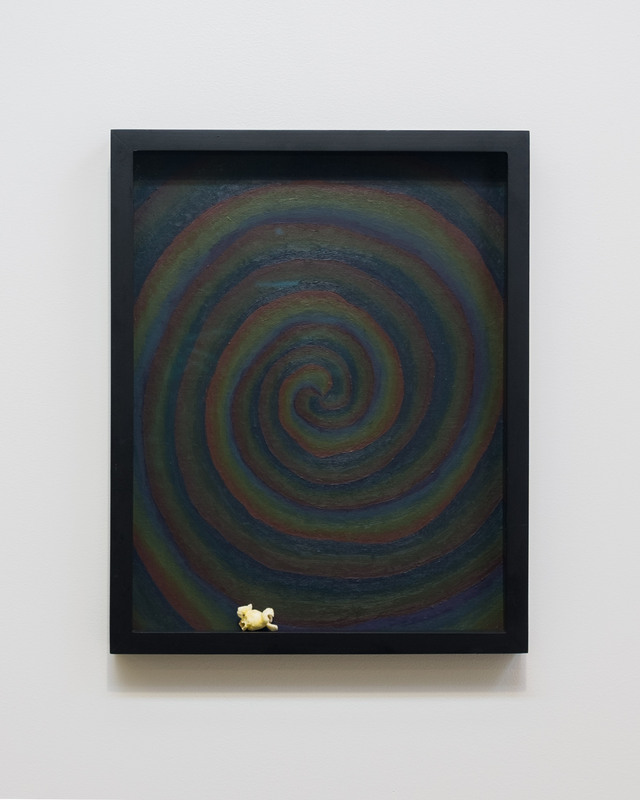 Alex Kwartler, Unititled (with popcorn), 2018; Oil on canvas board, popcorn; 14h x 11w in. Magenta Plains, NY. 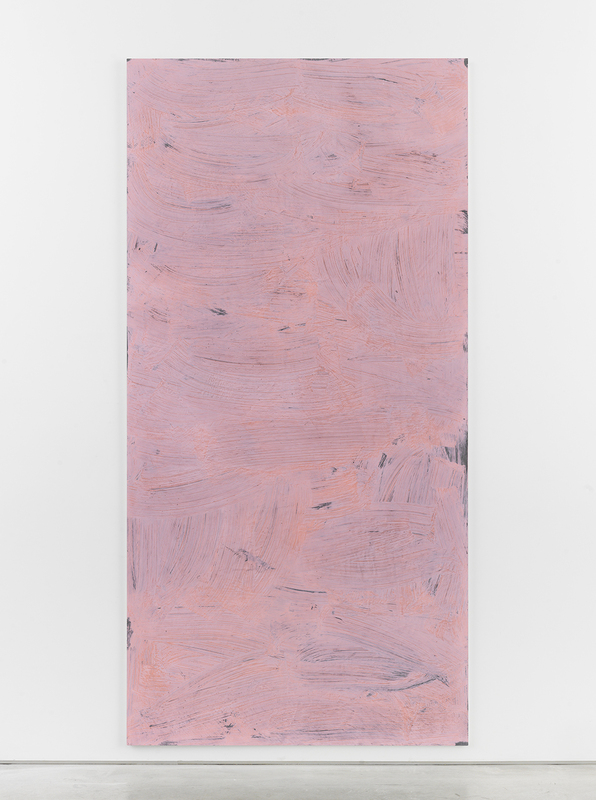 Alex Kwartler, Untitled, 2016; Pigmented plaster on plywood; 96h x 48w in. Magenta Plains, NY. 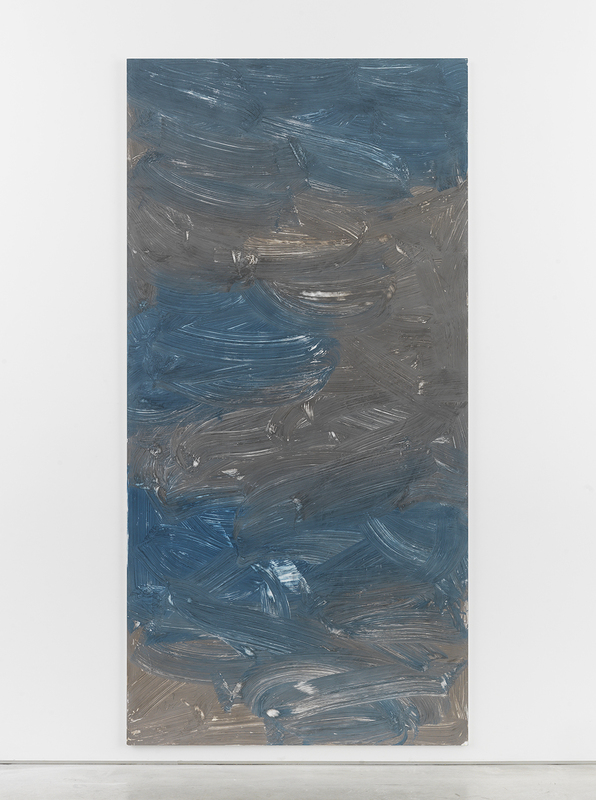 Alex Kwartler, Untitled, Pigmented plaster on plywood, aluminum can, 2016. 96 x 48 in. 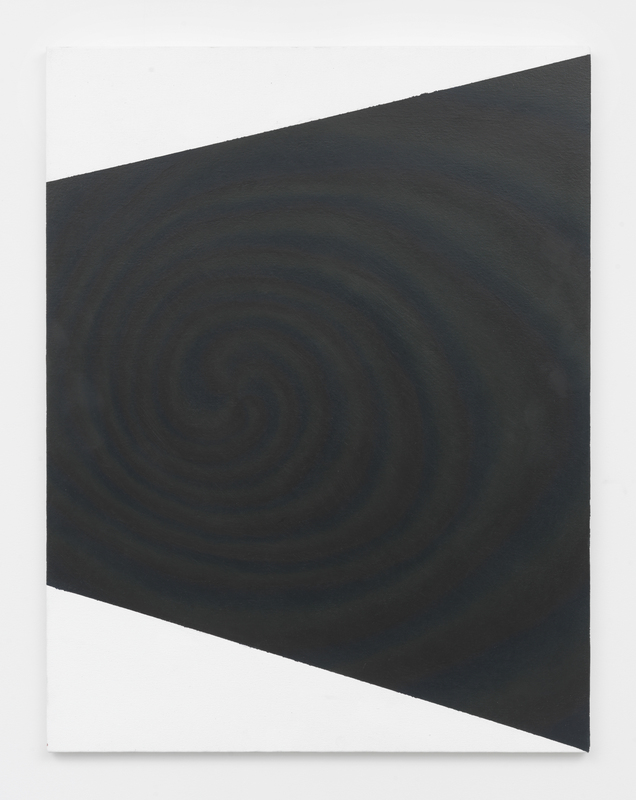 Alex Kwartler, Antisemantic (Anamorphic), Flash and acrylic on canvas, 2016. 30.5 x 23.5 in. 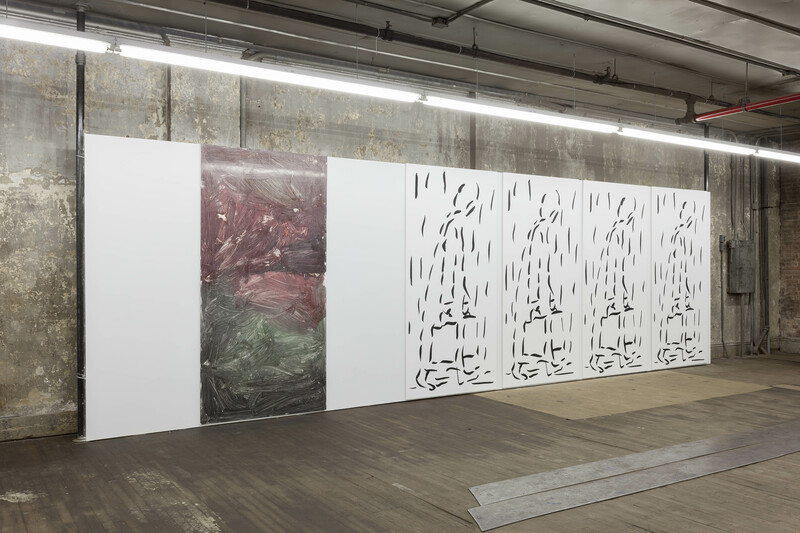 Alex Kwartler, Pain Quotidien, 2016; Magenta Plains, NY. 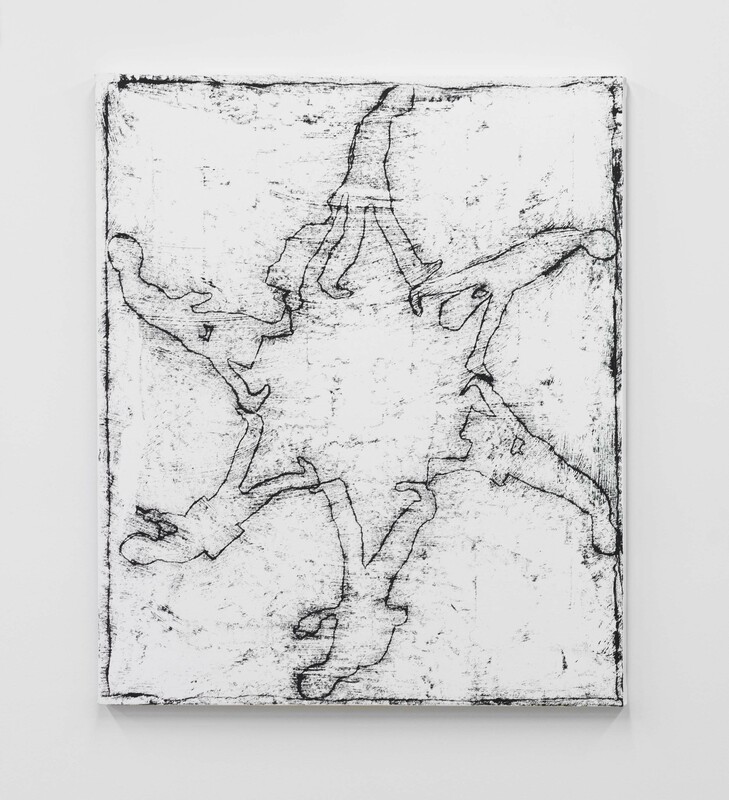 Alex Kwartler, Untitled, Pigmented plaster on plywood, 2016. 96 x 48 in. 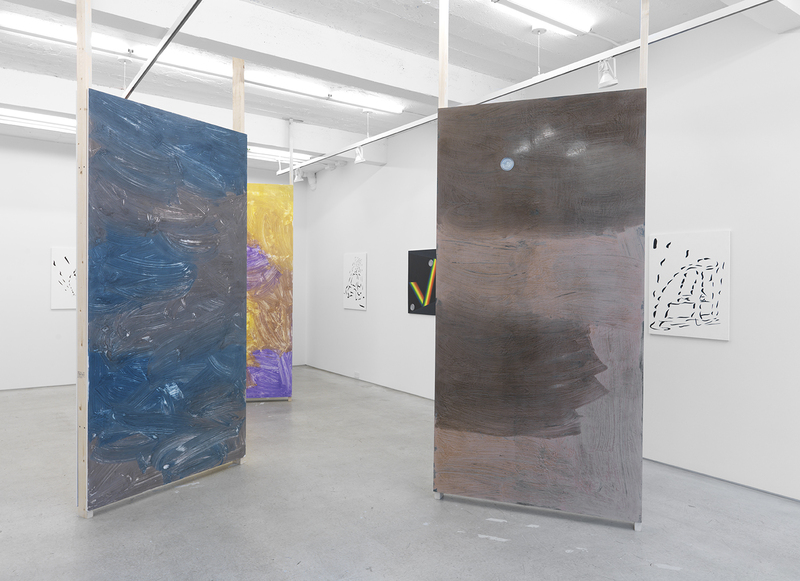 Alex Kwartler, A Superficial Lyric, 2014; Nathalie Karg Gallery, NY.